Good morning! Morning Minutes is a round-up of stories that will break on Friday, May 20, and which we think you'd be interested in. 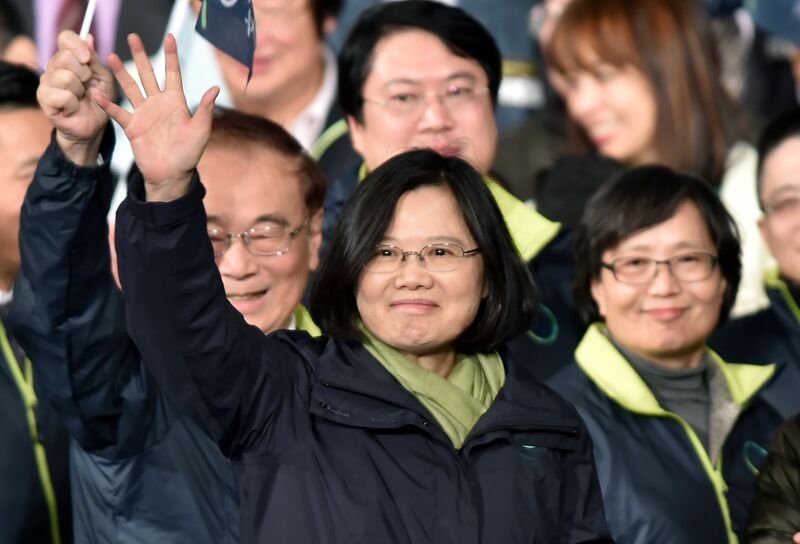 Taiwan’s Beijing-sceptic President-elect Tsai Ing-wen is set to be sworn in today (May 20), with all eyes glued on her inauguration speech. Earlier reports said she would avoid provoking China and leave out her stance on the 1992 consensus, a tacit agreement between Beijing and Taipei that there is only one China, with each having its own interpretation of what that means. 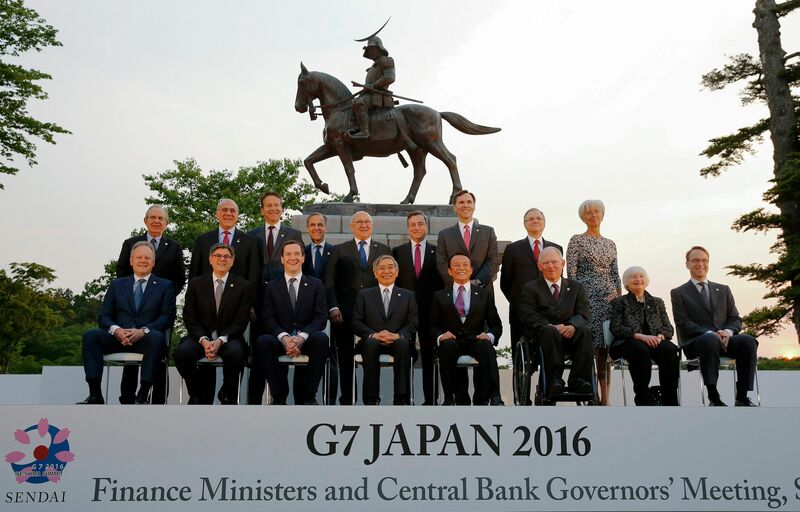 Finance ministers and central bank chiefs from the Group of Seven industrial powers will kick off their meeting in the north-east city of Sendai today (May 20). Global economic uncertainties - including a British referendum on whether to exit the European Union that could potentially jolt markets - as well as measures to deal with tax evasion will be among the key topics that finance leaders of the G-7 advanced economies will discuss.